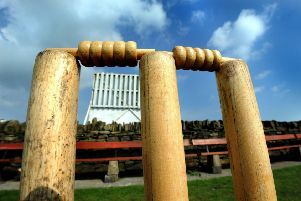 Barkisland and Elland will be in Wednesday’s draw for the second round of the Heavy Woollen Cup after wins yesterday. 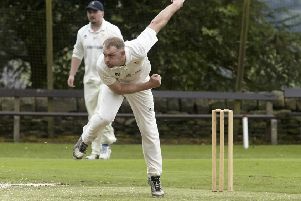 Walsden suffered a shock home defeat at the start of their Lancashire League title defence yesterday when they lost by five wickets at home to Burnley. 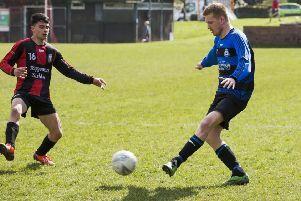 Shelf United need one win from their final two fixtures to be Haslem-Sheppard Halifax AFL champions for the first time. 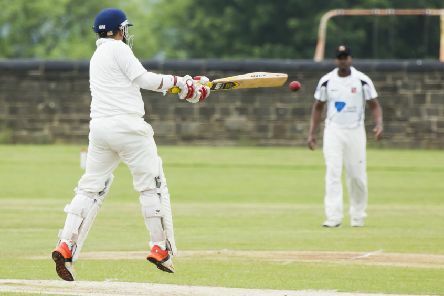 Old Town’s Mudassar Iqbal and Jahangir Khan ensured there was no dream return to the Spenser Wilson Halifax League for Augustinians yesterday. 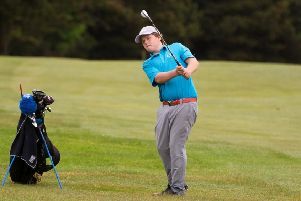 On the hottest opening day of the season that experienced spectators could recall, Spenser Wilson Halifax League champions Booth were caught cold yet again. 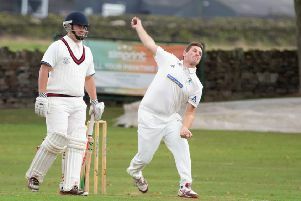 Walsden have wasted no time in adding another trophy to their collection. 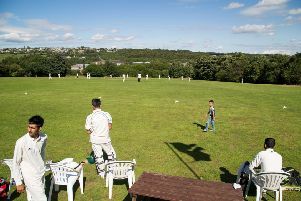 Huddersfield Amateur FC will play Shelf United in the Halifax FA Saturday Cup final after brushing aside Ealandians by 6-0 in a one-sided semi-final at sun drenched Old Earth on Saturday. 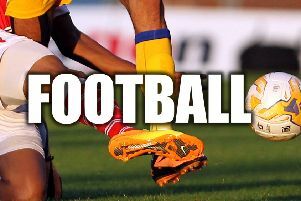 Brighouse Town had an excellent day in the sunshine on Saturday, beating visitors Carlton Town 4-0 and climbing back to third in the Evo-Stik NPL East league. 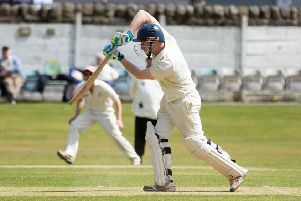 Barkisland will be below full strength when they mark their return to the Huddersfield League’s top flight this weekend. 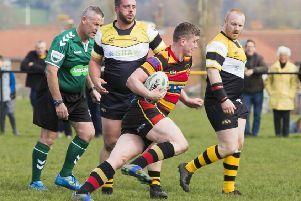 Augustinians bring a Brighouse area presence to the Halifax League when they return after a five-year hiatus on Saturday. 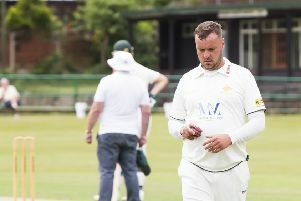 Champions Booth are keen to avoid a repeat of last season’s standing start when they launch their bid for a piece of Spenser Wilson Halifax League history on Saturday. 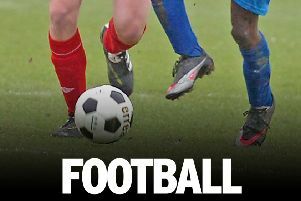 Ryburn United’s hopes of reaching the Premier Division Cup final in their first season in the West Riding County Amateur League were dashed by Route One Rovers last night. 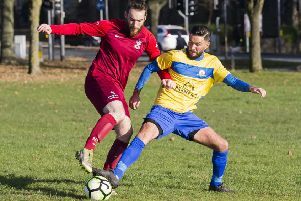 Shelf United took another step towards the club’s first ever Halifax AFL title with a 4-0 win over bottom side Calder ‘76 at Lightcliffe Academy on Saturday. 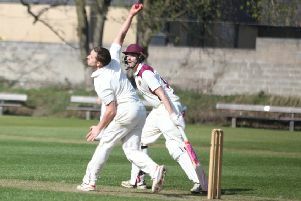 Old Brodleians were beaten 38-32 at Beverley on Saturday in an entertaining final match of the Yorkshire One campaign. 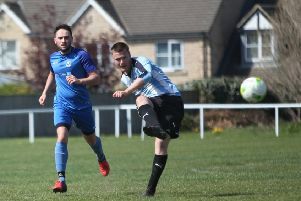 Huddersfield Amateur FC extended their unbeaten run to 19 games when they beat Sherburn White Rose by 5-1 in the West Yorkshire League game at Elland on Saturday. 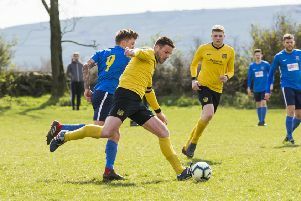 Ovenden West Riding rounded off their season and their long membership of the West County Amateur League with a 2-1 defeat at high-flying Littletown. 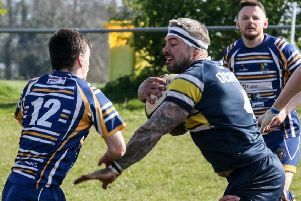 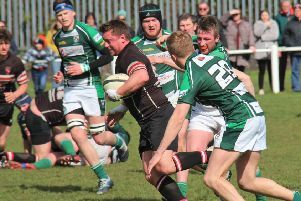 Old Crossleyans couldn’t finish the season on a winning note but the losing bonus point in a 21-19 loss at Dinnington secured fourth place in Yorkshire One following their promotion last season.